We recommend over-seeding a lawn once a year in the spring. Although this can also be done in the fall, the spring season is the best time as it allows for deeper root development. We recommend the use of a premium seed, as cheaper varieties will have a higher percentage of weed content. Over-seeding will help to produce a lawn that is greener, as well as more resistant to disease and drought. Although it rains plenty in Vancouver and the Lower Mainland, the drier summer months can lead to restrictions for watering your lawn. 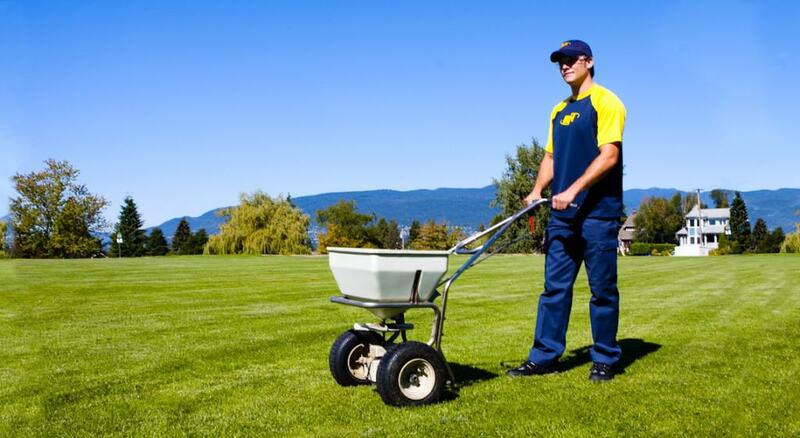 In order to maintain your lawn’s health year-round, over seeding in the spring can help with ongoing lawn care in the summer. Feel free to contact us for more info as we’d love to chat about whether this would be a good service to provide to you and your lawn.